Welcome to the System Shoppe! Business doesn't have to be overwhelming, though when you're doing it all alone it can feel that way. At The System Shoppe, we help your business run more efficiently and make more money by streamlining your discovery, sales, and follow-up systems. These three systems help you find the sweet spot of efficiency that you can build everything else off of. 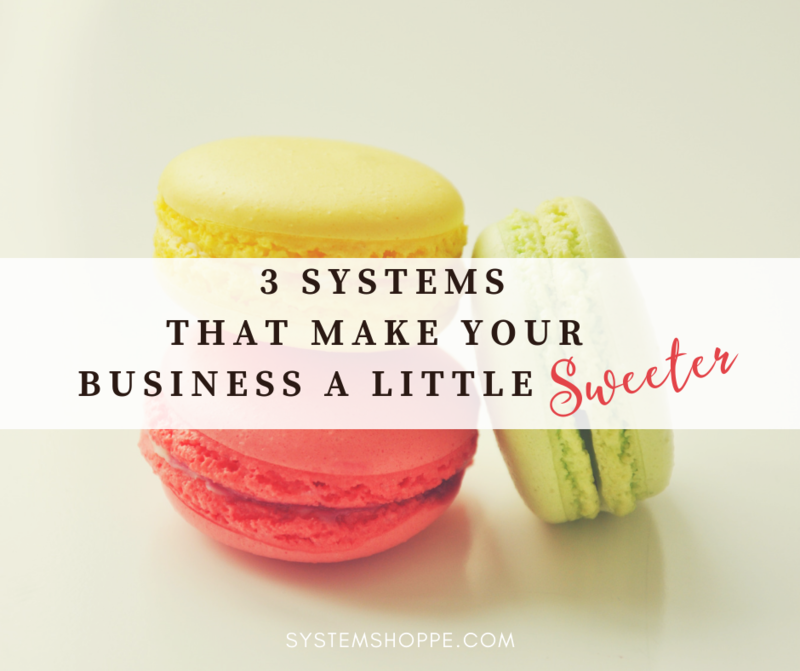 To learn more about finding the sweet spot in your business, download 3 Systems That Make Your Business A Little Sweeter. Our team has more than 20 years of experience in strategy, organization, productivity, marketing, and graphic design. We have served clients across 3 continents in 7 countries and across 10 different industries. Since our doors opened in 2013, we have provided impeccable service to both our traditional brick & mortar and modern online clients.  From patient and client scheduling to creating more than 150 profitable sale funnels, we've helped our clients save and find money in their businesses. Nesha has been such a blessing to my business. Her talent is obvious but her customer service and quick turnaround are what impresses me the most. She has been so easy to work with- she makes my life easier! Her professionalism is so impressive and we know we can always rely upon receiving the best production value from her. I highly recommend Nesha if you are a busy entrepreneur, an aspiring business owner who is just getting started, or just about anyone that loves impeccable work, customer service, and that personal touch! Thank you Nesha for all of your dedication! You are amazing! 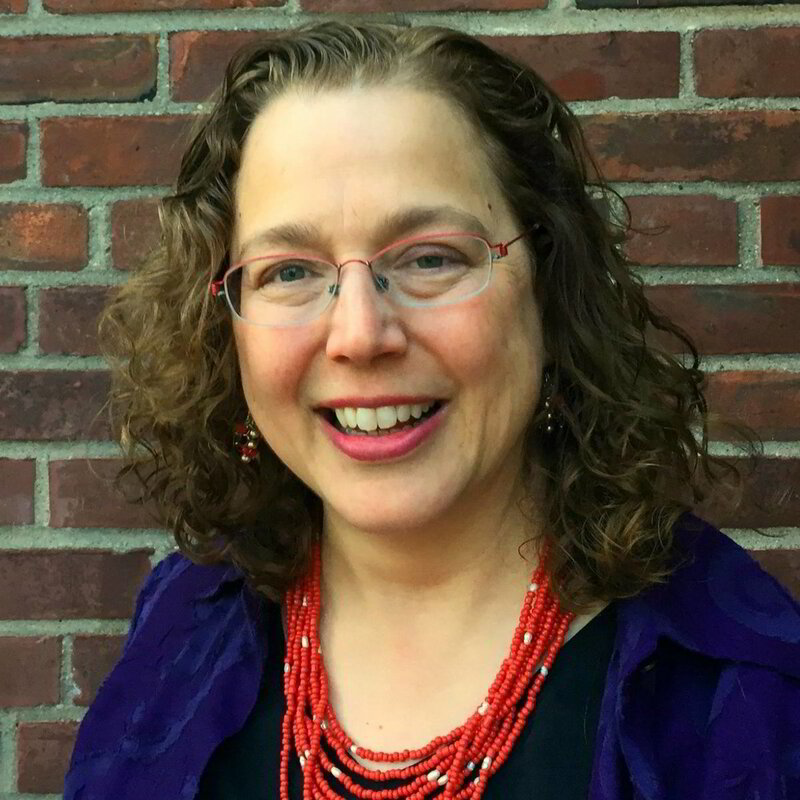 A single, one-hour strategy call with a woman who knows her systems, can hear what’s not being said, and dives in deep, has been a joyful experience for me. The investment of both time and financial resources has been worth it by a mile. Thank you Nesha for your humor, your insights, and your wisdom! Get tips and ideas for efficient systems delivered straight to your inbox. Also, be the first to know about new products and service offerings. Just enter your email below.